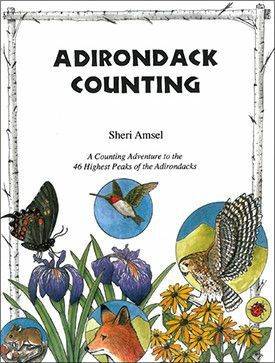 Counting the 46 high peaks of the Adirondacks. Hidden pictures add to the fun and learning. Two color.